I love tea and drink it everyday. 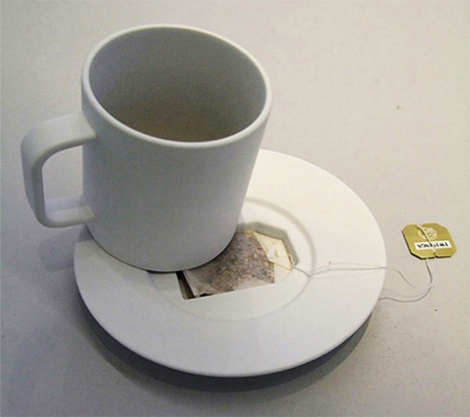 So … what do you do with all those used tea bags? 1. 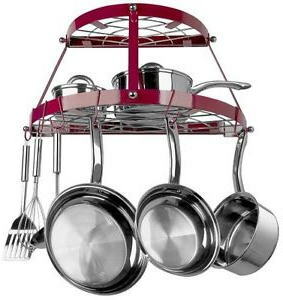 Cleaning – The astringents in tea cuts through grease so use them to clean your pots and pans. 2. Deodorizing – Tea bags absorb odors so you can use them to get fish/onion/garlic odors off your hands. 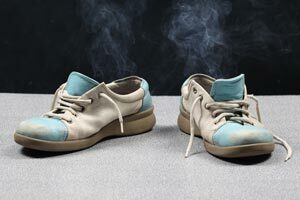 You can also stick them (once dried) in stinking sneakers to refresh them. Of course, if they’re this bad maybe you should just fill them with dirt and plant flowers in them. 3. 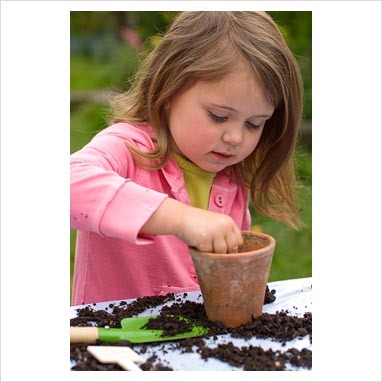 Gardening – Tea is very acidic and full of nutrients so add them to your compost pile, but make sure the bags are made of biodegradable materials and organic. They can also be used as a drainage layer in pots. 4. 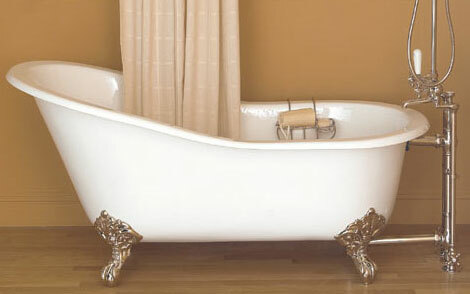 Grooming – Tea has relaxing and soothing properties so throw a few bags in your bath next time and enjoy! 5. Healing – Tea has many healing benefits so use the wet (but not hot) bags on your tired eyes, sunburn, insect bites or minor burns. 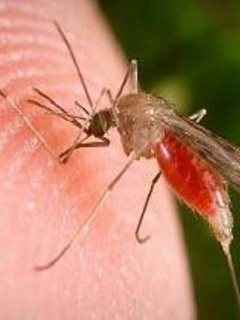 You could also bite down on them to help speed the healing of canker sores. Does anyone else have uses for our used tea bags? I’d love to hear them. Hong Kong Treasure – A deadly Philippines typhoon stole Annie’s memory. Now, can a handsome Chinese stranger save her from the danger she has forgotten? Coming in September from Assent Publishing. the fertility of tea represents many children. Tang Dynasty (618 – 907 A. D.). 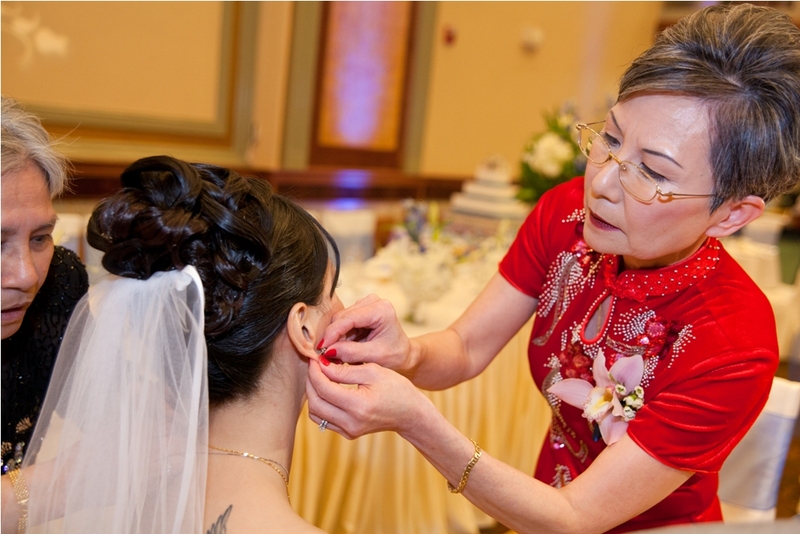 At a traditional Chinese wedding the tea ceremony is a significant event, formally introducing the bride and groom and showing respect to their families. After exchanging vows, the couple will serve tea to the groom’s family (the bride would have served tea privately to her own family earlier) or, as a more modern approach, tea will be served to both the bride and groom’s families together. This act shows respect and gratitude to the parents for all their years of love and care. 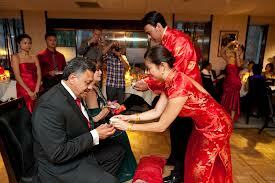 Sometimes the bride and groom will kneel while presenting the tea or sometimes they will bow. The parents will be seated and the order in which the tea is served is very important. Parents are served first then grandparents, grand uncles and aunts, uncles and aunts then elder siblings. The groom’s sister or relative assists in pouring the tea and washing the tea cups. 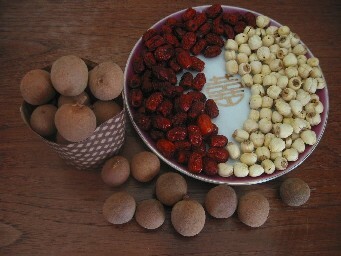 Traditionally, red dates, peanuts, longans (tropical fruit) and lotus leaves are added into the wedding tea. In Chinese, reading those four ingredients sounds like “to have baby as soon as possible,” a good wish for newly married couples. Any sweet tea is used because it is believed to bring happiness to the couple and to foster good relationships between the newlyweds and their new in-laws. 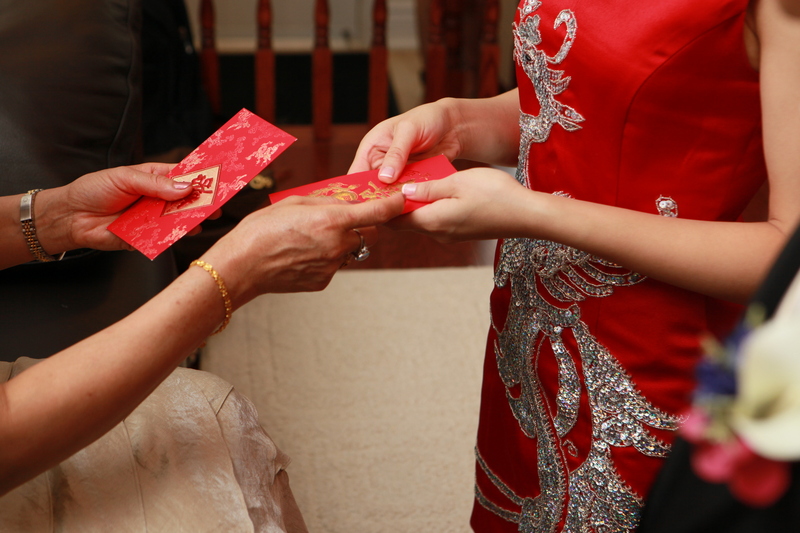 After drinking the tea, gifts are presented to the bride and groom. These gifts are usually either red envelopes of money or pieces of jewelry. If it is jewelry, the couple will wear it immediately. 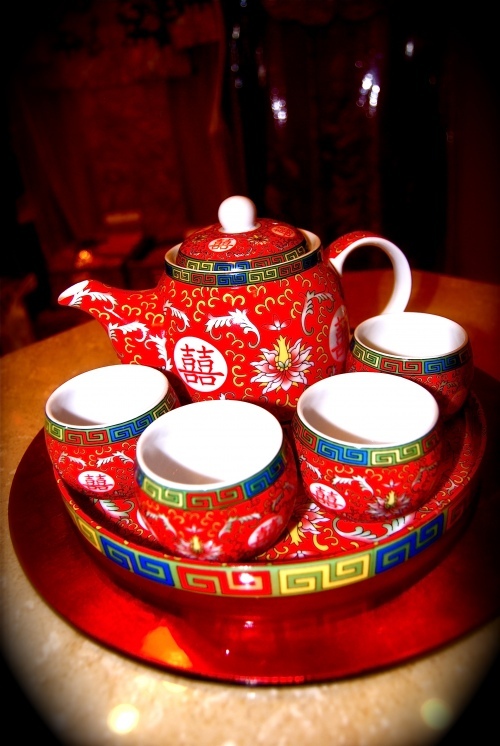 The Chinese wedding tea set is a keepsake of the wedding and is a gift from the bride’s family. 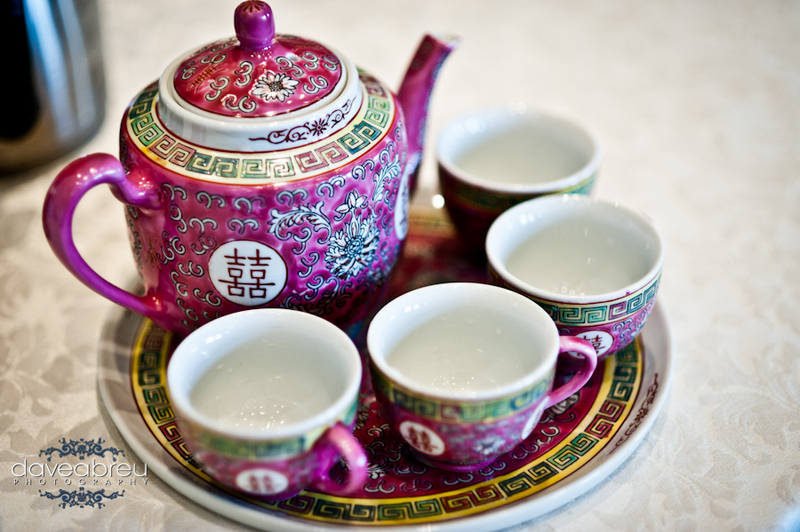 These tea sets can include traditional Chinese cups or Western cups with handles. 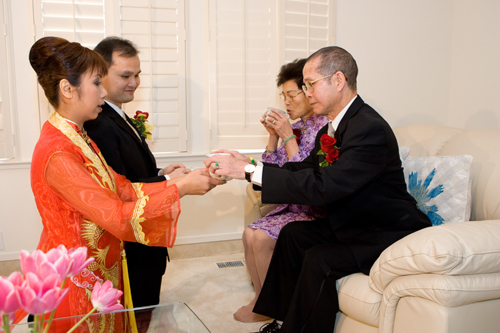 I love weddings and I love tea, so if ever I renew my wedding vows I think I’ll include a Chinese wedding tea ceremony. 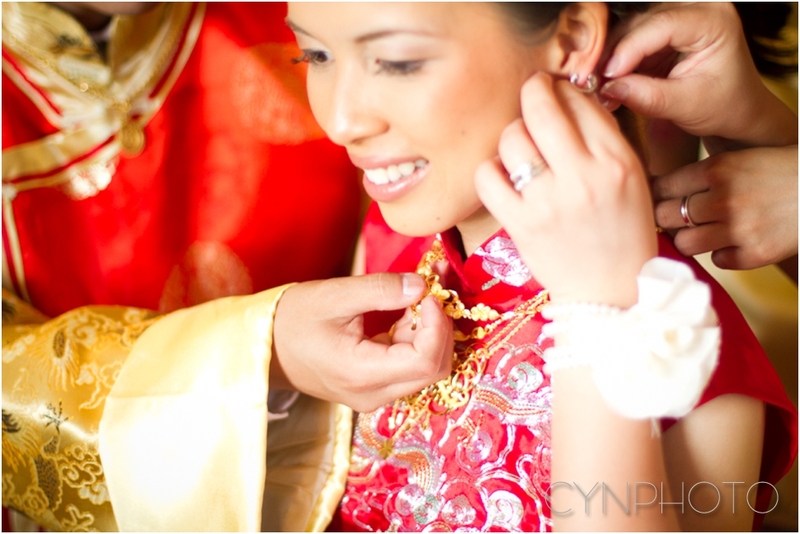 What part of a wedding ceremony, Chinese or Western, do you find to be the most romantic? Hong Kong Treasure: A deadly Philippines typhoon stole Annie’s memory. Now, can a handsome Chinese stranger save her from the danger she has forgotten? Coming this September from Assent Publishing.